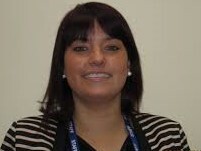 Jozone Kids Club was founded in September 2005 by Jo Crabtree, the Company Director. Jozone Kids Club Ltd is a privately-run organisation, separate from the schools. In September 2005 we opened our first before and after school club and now have 3 Before and After School Clubs and a Holiday Club. In March 2006 we took over the Before and After School Club called ‘Joezone’ at St Joseph and St Theresa’s Primary School in Burntwood, which Jo Crabtree had been managing for two years previous on behalf of the Governors. As a direct result of our respected reputation in the area, we were then asked to take over the Before and After School Club at Chadsmead Primary School in September 2008. In April 2012 we opened the Before and After School Club at St Thomas More Primary in Great Wyrley. Jozone also runs a Holiday Club during the school holidays at our St Joseph’s and St Theresa’s location. We welcome children from all schools during the school holidays. We offer a reliable high quality childcare service to children age 3-11 years. We provide childcare for before school from 7.30am – 9.00am and for after school 3pm – 6pm during term time and our Holiday Club offers a variety of sessions from 7.30am – 6.00pm during the school holidays. 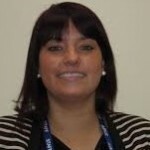 We have a dedicated team of qualified childcare professionals. All staff have had DBS checks and are required to have satisfactory references and medical checks. 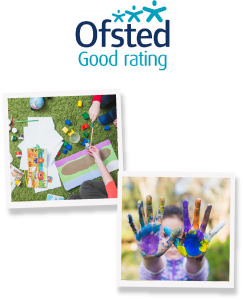 We maintain at least a 1:8 ratio agreed with Ofsted and all staff undergo regular training to ensure we meet high standards of care for every child. We are registered under the Children Act by Ofsted and comply with their regulations. 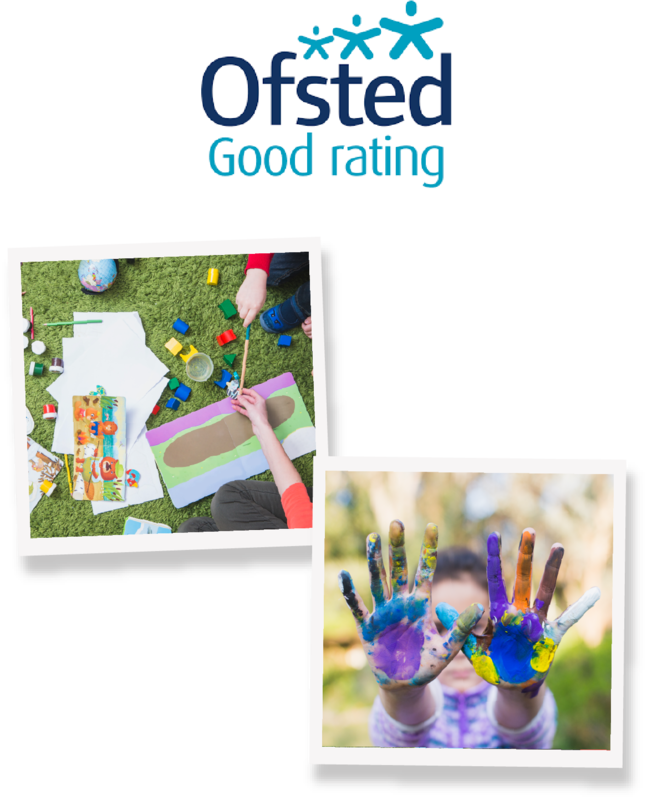 Jozone Kids Club have had an Ofsted inspection at all sites where we achieved a ‘Good’ in all areas. A copy of either report is available to parents / carers on request or can be viewed online at www.ofsted.gov . If you are interested in your child attending Jozone please contact us at our clubs or at the head office. 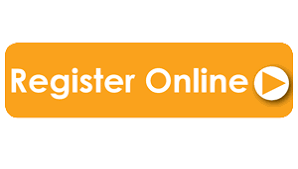 You will be required to register your details and add any children’s details before you can make a booking. Did you know?…. You may be entitled to Child Tax Credit and Nursery Education Grant Funding (aged 3-4 years). Tax relief is also available by using the childcare voucher scheme or standing orders can be set up to assist with budgeting.